Do you owe as much or more than your home is worth? Did your Realtor tell you that you would have to bring money to closing? 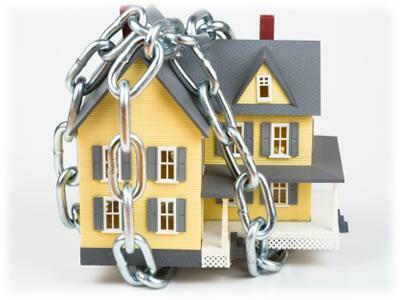 Are you behind in payments or facing foreclosure? These are all common questions that we are asked EVERY day. Our Short Sale Specialists and Negotiators will handle all of the interactions with your Lender(s) so that you can lower your stress, and start planning for the future. 1. Your property is sold in “AS-IS” condition. You make no repairs! 2. No equity is required for us to buy your house or negotiate a short sale on your behalf. 3. You work with our Short Sale Specialists who are compassionate to your situation and understand what you are going through. 4. We have a centralized all communications into one place. No more guessing. No more missed calls. No more unanswered emails. You now know what’s happening 24 hours a day! Our expert staff knows the foreclosure process, timelines and options so that you can be confident that you are making the right choice. Please call us at 571-249-4357 or email us at lauren@lossmitigationmasters.com right away so one of our trained staff can contact you to discuss the short sale process. What’s up to all, it’s genuinely a good for me to pay a quick visit this site, it contains priceless Information. I’ve been looking for this information for questions I’ve had myself and I want to thanks for the great blog post! I found your post very interesting, your a great author. I will make sure to bookmark your blog and return in the future. Keep up the great work, have a great day!